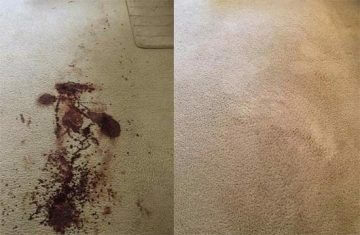 Need Carpet Cleaning in Dandenong? At any given time, there can be a number of harmful bacteria and germs embedded and lurking within the fibres of your carpet- and worst of all, no matter how often you vacuum, you can’t stop them from moving in- the only solution is good maintenance and consistent cleaning. We’re your local carpet cleaning service providers, frequently servicing the Dandenong North and Dandenong South areas. 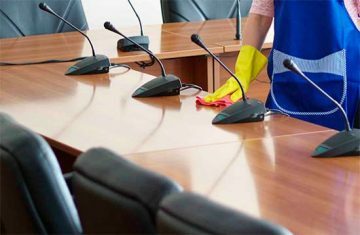 Where consistent carpet cleaning in the form of a daily, thorough vacuuming and spot cleaning when required is sufficient to keep on top of the day to day needs of your carpet, it’s also crucial to invest in periodic steam carpet cleaning, otherwise known as hot water extraction for carpets. How we get the results we’re known for. Hot water extraction is the combined power of both steam and vacuum suction. When the two are used together in a deep cleansing application, they’re very effective in reaching, loosening and opening the deeper aspects of carpet and upholstery fibers where staining has become embedded. But it’s not just about any old hot water extraction method. At Melbourne Carpet and Tile Cleaning, we’ve taken steam cleaning to a new level. The Gold Standard for Carpet Cleaning in Dandenong North and Dandenong South. Did you know the human body sheds more than half a million dead skin cells every day? Add that up over the course of six months, even three months, and that’s a considerable amount of vacuuming to accomplish. The wonderful thing about cleaning through hot water extraction is that it gives us the ability to reach deep beyond the surface of our fabrics and upholstery, mattresses and carpets to where the really nasty, odour causing bacteria and germs are. If you’re an allergy sufferer, regular carpet sanitisation and carpet dry cleaning can be a life-changing decision. Looking for local carpet cleaning services, today? 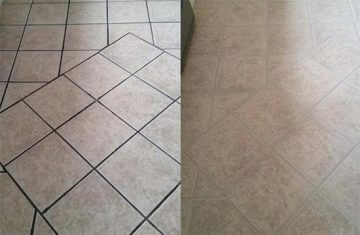 Our team may be able to available for same day carpet cleaning service. Simply call our professional carpet cleaning team for more information about booing availability today.